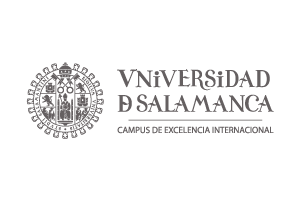 The University of Salamanca (USAL) -1218- is a medium-sized University with more than 30,000 students. The USAL group researches Bioinformatics, Intelligent Information Systems and Educational Technology (BISITE) and it is interested in developing and applying intelligent computer systems to different types of problems. CARTIF is a horizontal, private and non-profit technology center. 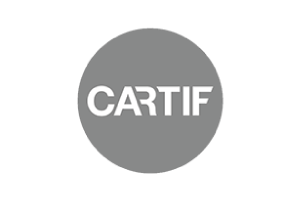 CARTIF is specialized in four technological areas: industrial solutions, energy and environment, construction and infrastructure, and agri-food. 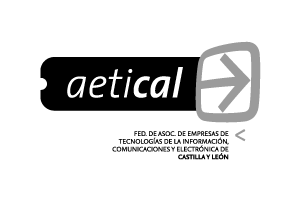 The federation of associations of companies of Information Technologies, Communities and Electronics of Castile and León (AETICAL) is a sectoral federation composed of more than 250 companies in the ICT sector of Castile and León. As representatives of the sector in the region, our mission is to improve the competitiveness of both ICT companies and companies from other productive sectors through the implementation of new technologies. 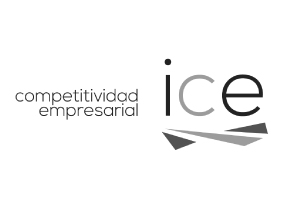 The Institute for Business Competitiveness of Castile and León (ICE) is dedicated to the design, coordination, development and promotion of R&D policies focused mainly on the regional private sector, including the promotion of international, national and regional programs. 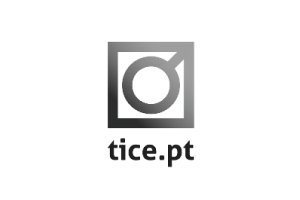 The Association of Information, Communication and Electronic Technologies (TICE.PT) has been constituted since 2009 as a cooperation platform between ICT actors in the R&D processes of knowledge transfer, advanced training, development, production and marketing and internationalization of products and services. 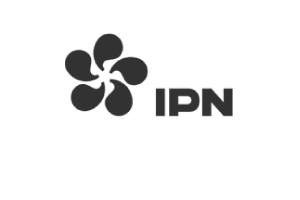 The Pedro Nunes Institute (IPN) is a private non-profit organization that promotes innovation and technology transfer, establishing an interface between the scientific and technological environment and the productive fabric. It has six research laboratories, an incubator and a business accelerator. The Center's Agroindustrial Cluster (InovCluster) is an association of 174 members, out of which 154 are agro-industrial companies. 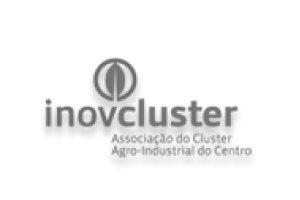 Inovcluster has technical skills and extensive experience in the selected areas and its main objective is the development of the agroindustrial sector in Central Portugal.